Ideal solution for all difficult cleaning tasks around the workshop, garden or garage. 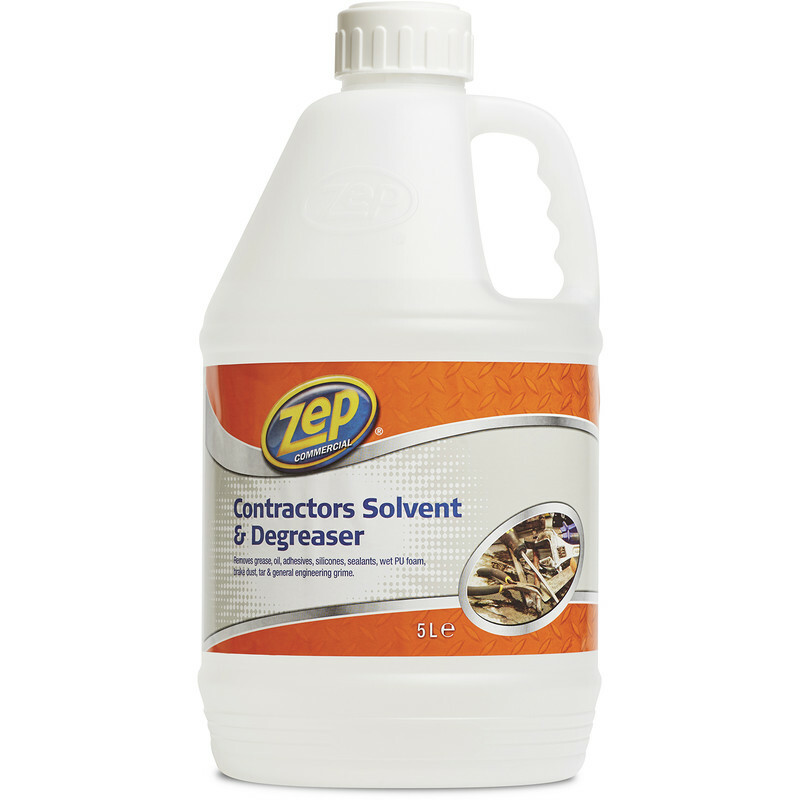 Removes grease, oil, adhesives, silicones, sealants, wet PU foam, brake dust, tar and general engineering grime. This product is effective on a wide range of soils and can be used on most surfaces. Do not use on rubber, suede, leather, silk, untreated wood or elastic items.